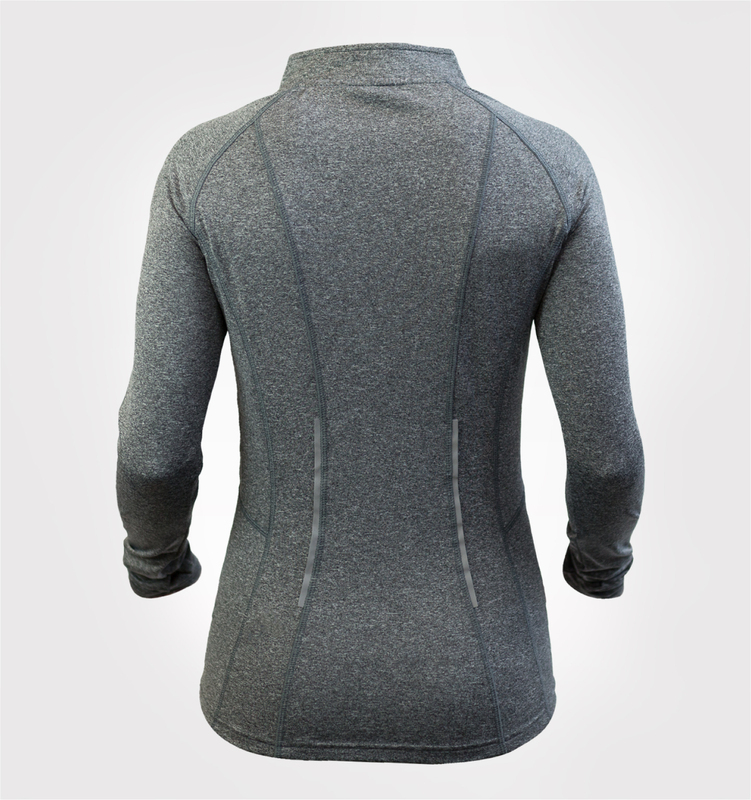 This pullover is designed with a modern aesthetic that can take you from the office to the gym and coincide with your active lifestyle. Perfect warmth for fall and winter seasons. 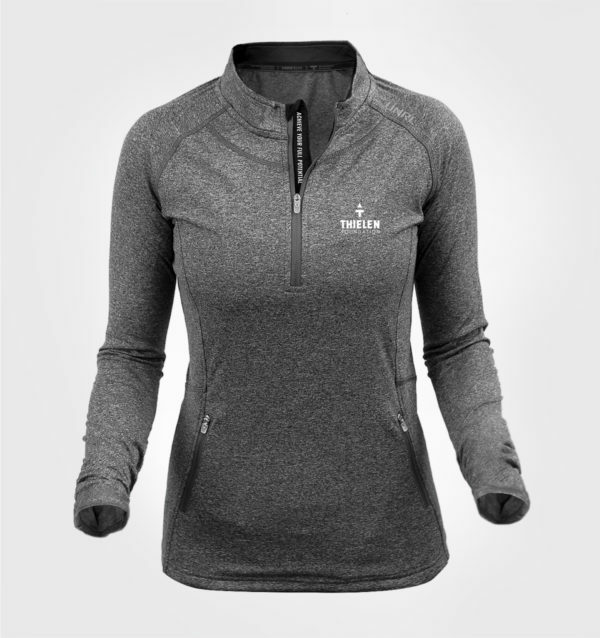 This quarter-zip has a stretchy tech fabric with soft brushed fleece interior, moisture-management; reflective piping accents on the back; thumbholes to maximize comfort and functionality. 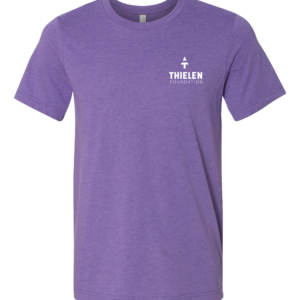 Thielen Foundation’s tagline “Achieve Your Full Potential” is embroidered on the inside panel of the zipper for inspiration! Caitlin loves this fashionable top. *Note this item is very fitted and it is recommended to order one size larger.